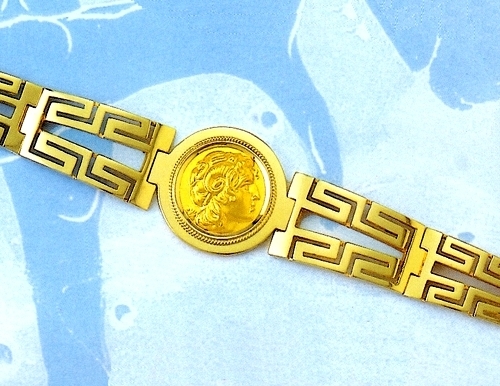 This bracelet is available also in 18k gold  Please contact us for price. The bracelet can be made in any desired length (shorter or longer). It comes with a written authenticity guarantee in a beautiful jewelry gift box.